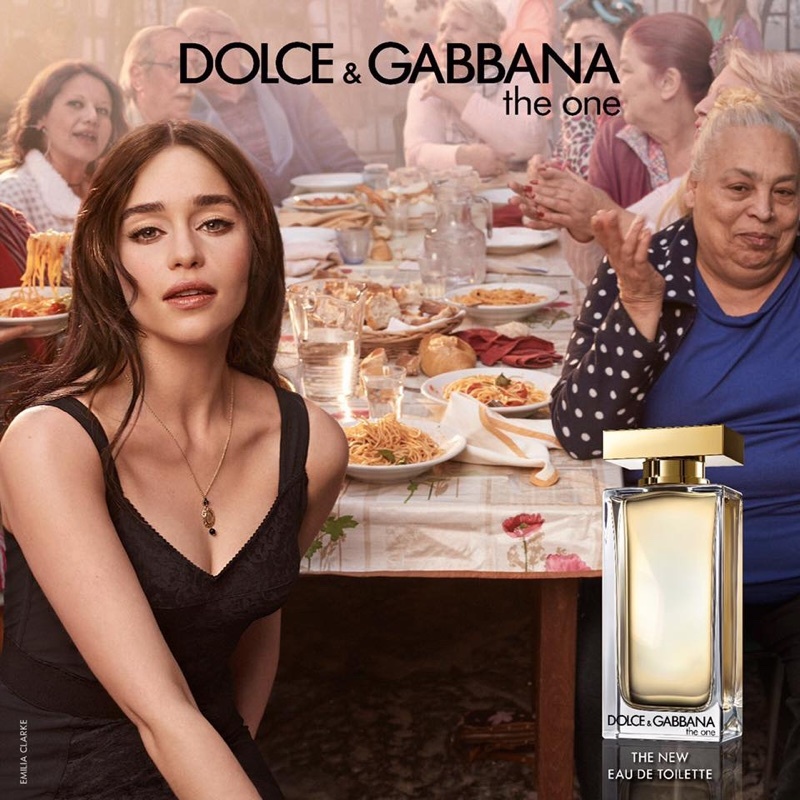 Fame of HBO's 'Game of Throne' actors Emilia Clarke and Kit Harington star in Dolce & Gabbana's 'The One' fragrance campaign 2017. 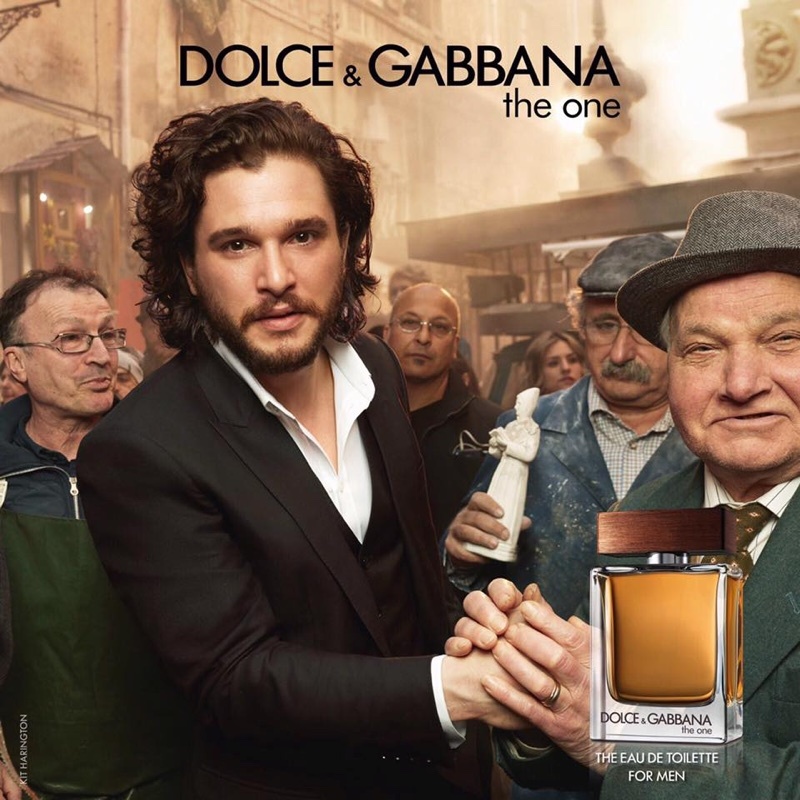 The British actors, who play Khaleesi and Jon Snow on the hit TV series, and recently shared an incestuous and intimate scene on camera, join the locals for the Italian label's fragrance campaign. Photographed by Luca and Alessandro Morelli in Naples, Italy, Emilia and Kit are gorgeous as they are seen in colourful party scenes. 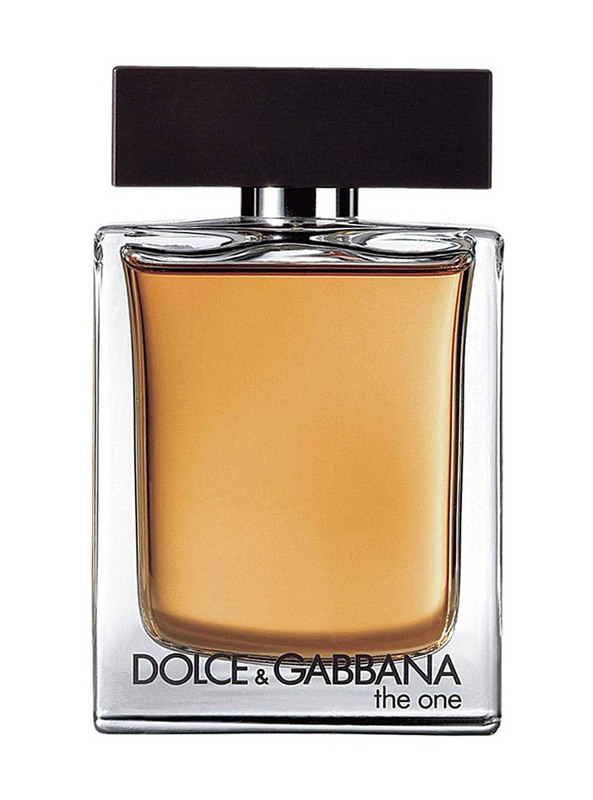 Emilia bares cleavage in a plunging black lace gown, while Kit is handsome in a tailored suit, as they pose for the oriental EDT's campaign. 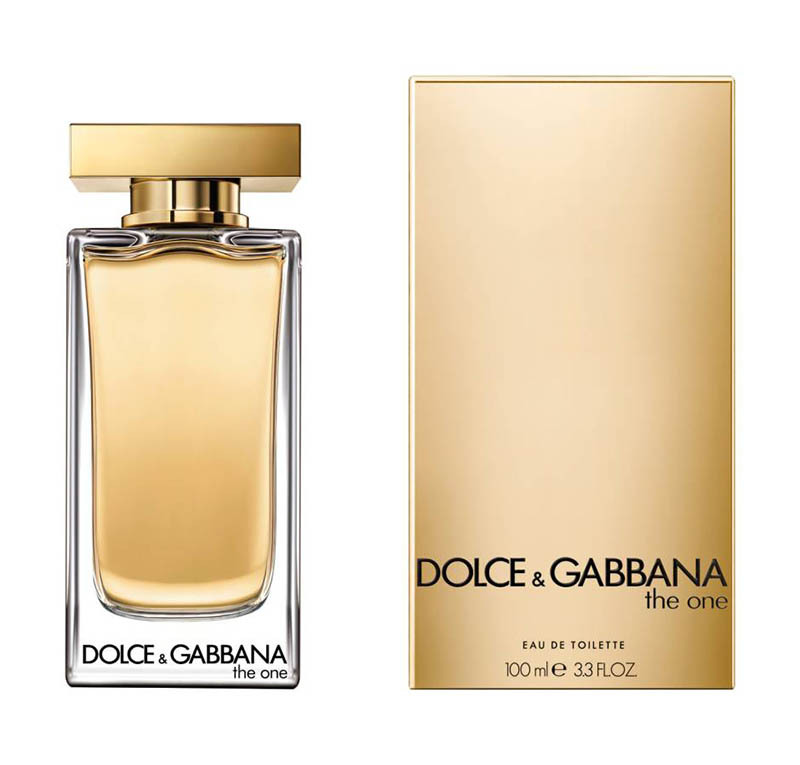 Dolce & Gabbana's 'The One' EDT offers notes of Madonna lily, peach, plum and vanilla, and is one the most popular scents by the Italian luxury label.